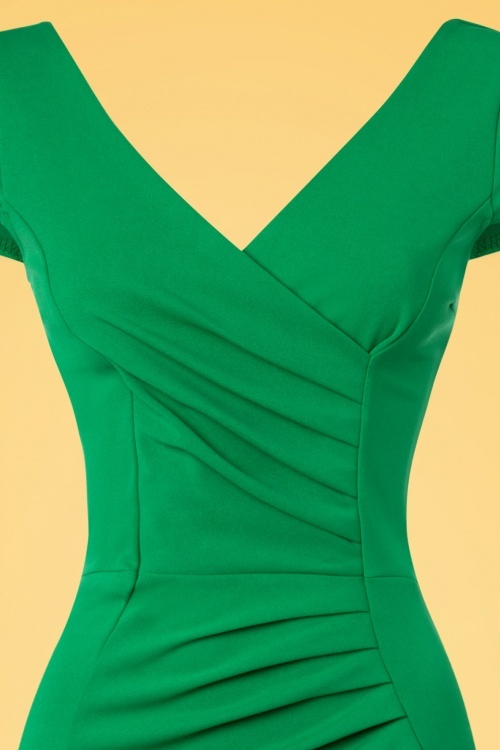 If you're in between sizes and have a full cup (D+), we recommend ordering the size that fits your bust. If you've got a full hip, we recommend ordering up for a non showing but still fitted cut. The fabric is stretchy. 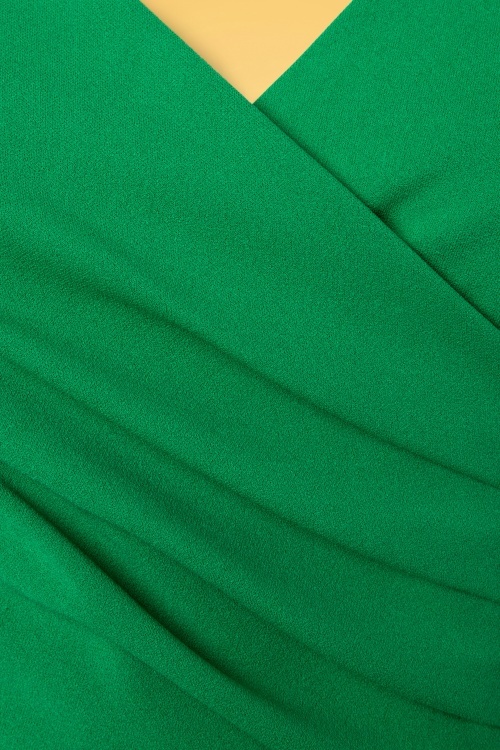 Always wanted a classic dress? 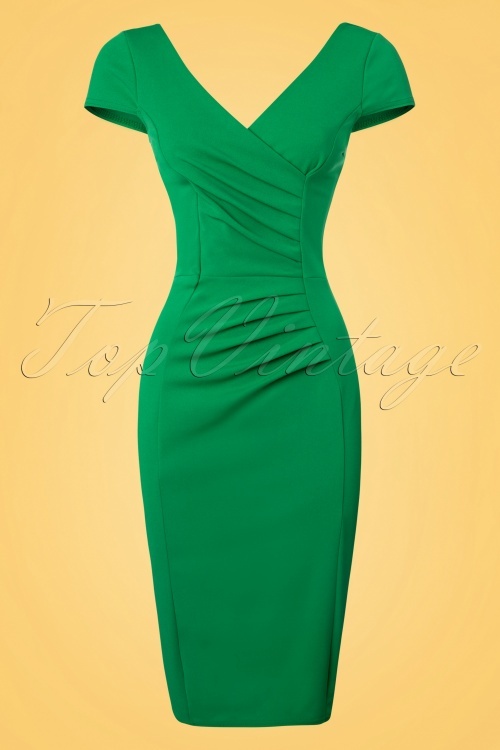 This 50s Brenda Pencil Dress in Spring Green is everything you need!